This item is not available for purchase online. Please call (425) 533-2566 to order. 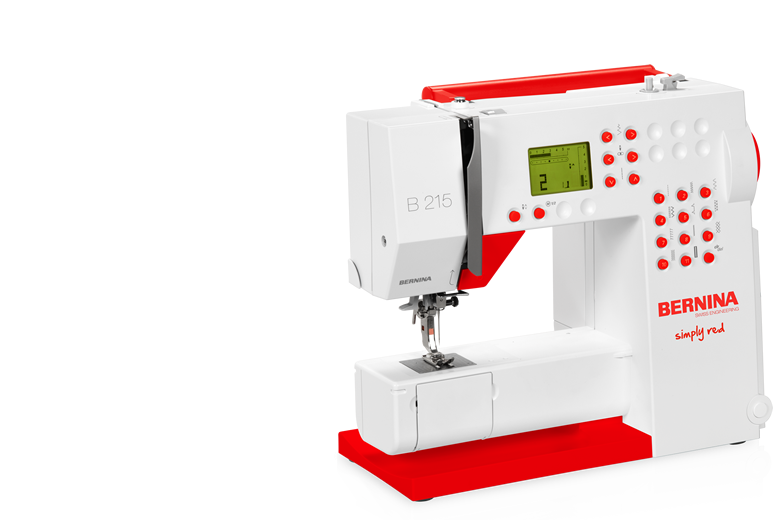 The B215 Simply Red is a user-friendly sewing machine boasting robust technology, exclusive BERNINA features and contemporary design. 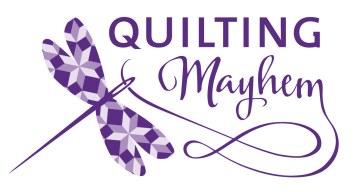 The B215 Simply Red is available at an attractive rpice allowing sewing newbies to tap into the BERNINA world.